The website that lets your customers make payments online! Never miss an oppurtunity to collect money! 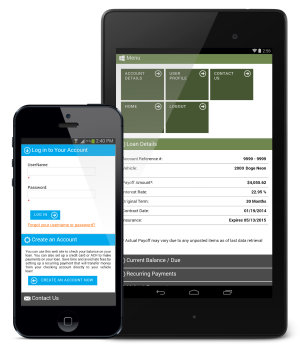 Empower your customers to set up their finances on their own. This way they can set it and forget about it! 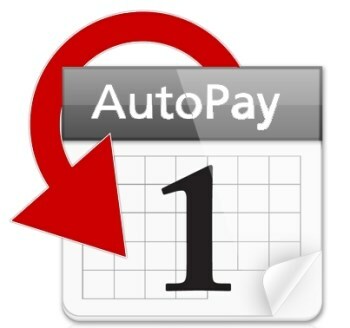 There is no better tool to reduce late fees than setting up recurring payments for your vehicle loan. This website is optimized for a mobile phones, tablets, and laptops. This way your customers can easily see exactly what they need, tailored to their screen size. Is This a Good Fit For Your Company? 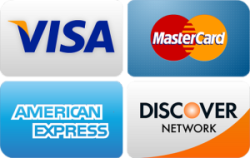 PLUS: We have the lowest pricing available for Credit Card and ACH Transactions. Call us today to get a quote and discuss your needs!